Lionsgate has released the first trailer for John Wick: Chapter 3 – Parabellum that sees Keanu Reeves‘ return as the titular hitman. 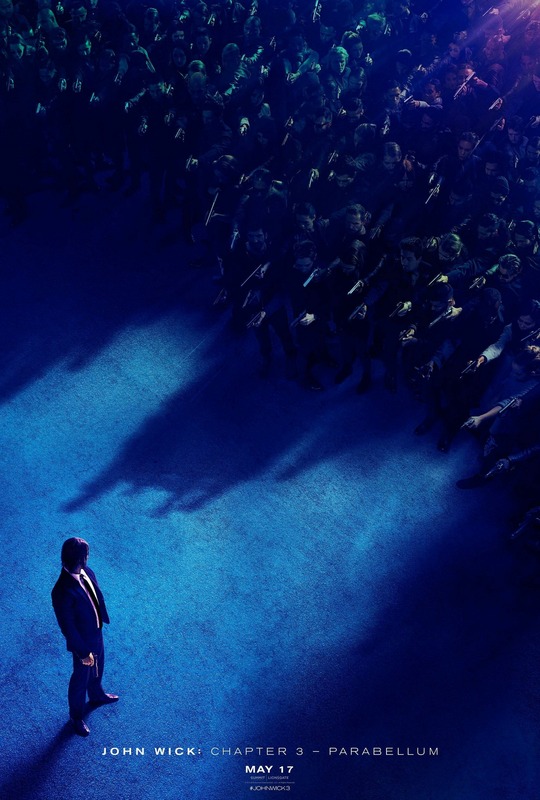 John Wick: Chapter 3 – Parabellum the latest in this high octane franchise picks up where Chapter 2 left off that sees John Wick wanted by the entire criminal underworld. 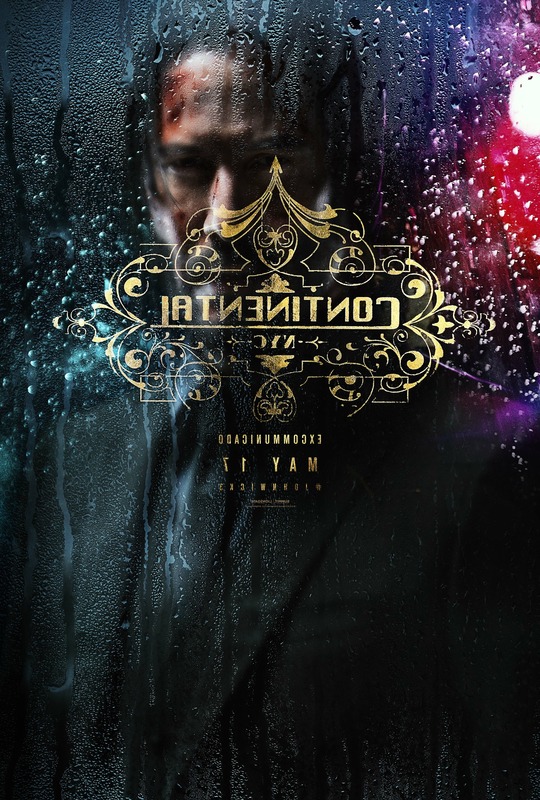 Chad Stahelski who co-directed the first John Wick movie and directed John Wick: Chapter 2 returns as director for Chapter 3 – Parabellum. Lawrence Fishburne returns as Bowery King from Chapter 2 and Halle Berry joins the cast as “Sofia” according to IMDB. After watching the teaser trailer for John Wick: Chapter 3 – Parabellum it’s obvious that we will get plenty of rain under the night skies with plenty of jaw-dropping action that will no doubt remind us of why we love John Wick. Will chapter 3 be it for John Wick? No one knows for sure especially in Hollywood, but one thing is for sure John Wick: Chapter 3 – Parabellum looks to be a fun ride.